*if you cancel you loose 1/2 of of your deposit. *2nd half of total cost is due at the clinic. You will learn how to maximize your horses performance by learning how to catch their rhythm and the mechanics of a horses movement at all of their gaits. We will teach you how to become aware of your hands, legs, and body, and how to develop excellent hands. We will also go into detail on how to get your horse to accept your cues, and how to read their body language and develop a partnership between you and your horse. 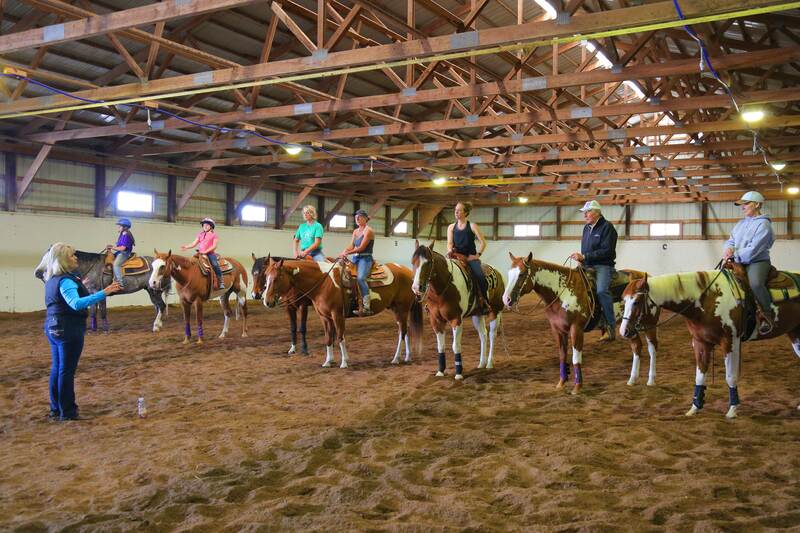 We will teach you how to ride mindfully and how to get a better broke horse. We will go in depth on how to gain flexion in your horses head and neck and collection in their body.